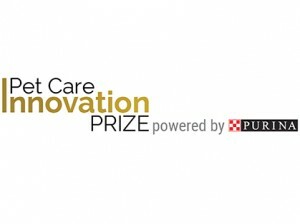 From ingredient innovations to streamlining veterinary care, the finalists for the 2018/2019 Pet Care Innovation Prize, powered by Purina, are taking innovative approaches to give pets and pet owners new options in feeding, treating, understanding, caring for and interacting with their dogs and cats. 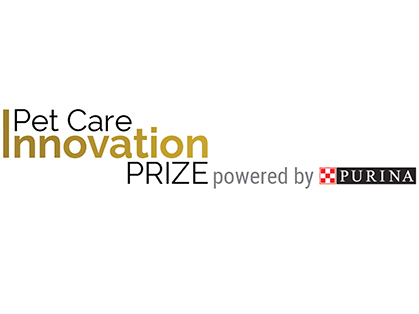 For the third time in as many years, the pet lovers at Purina are helping give promising pet care startups a leg up in the highly competitive $70 billion* U.S. pet care industry with no-strings-attached financial support and mentorship through the Pet Care Innovation Prize. Shameless Pets | Chicago, IL | Founders: James Bello and Alex Waite | shamelesspets.com Shameless Pets uses upcycling to turn ingredients that may have otherwise been lost or wasted into premium pet treats that support your pet’s health. Each ingredient is carefully selected to produce unique flavors, provide the utmost nutrition, and support sustainable practices. Bond Pets | Boulder, CO | Founders: Rich Kelleman and Pernilla Audibert | bondpets.comBond Pets is working with cellular agriculture technologies to reinvent pet nutrition, making nutritionally-superior dog and cat foods sourced from real animal protein – without harming any animals in the process. GuardianVets | Chicago, IL | Founder: John Dillon | guardianvets.comGuardianVets is a B2B telehealth service and platform that allows veterinary hospitals to offer 24/7 continuous client care. Since starting in 2017, GuardianVets has expanded to over 32 states in 81 cities and serves over 600,000 pet owners through its network of veterinary hospitals. GuardianVets is the exclusive triage provider for the American Animal Hospital Association (AAHA) and a Chicago Innovation Award Winner. PlayDate | New York, NY | Founders: Anthony Chien and Kevin Li | playdate.aiPlayDate’s remote-controlled smart ball has a camera inside it so you can chase your dog or cat around even when you’re not at home. The Pet Care Innovation Prize is a collaborative effort of Purina’s 9 Square Ventures division with investing leaders Active Capital to support and connect with early stage pet care startups that are currently in market with an innovative business addressing pet and pet owner needs in the areas of pet health and wellness, services, technology, nutrition and emerging innovations. 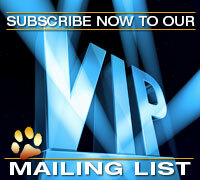 The five finalists each receive $10,000 in cash from Purina with no strings attached. This week, they also are participating in a pet care business accelerator boot camp in Purina’s hometown of St. Louis where they will meet with industry experts both at and outside of Purina. The annual Pet Care Innovation Prize experience concludes for this year’s finalists in March 2019, when they will receive transportation, accommodations, and a booth presence at Global Pet Expo, the world’s largest pet care industry trade show. 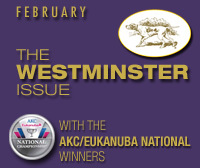 There, they will get the chance to present their businesses to an audience of industry influencers, and a grand prize winner will be chosen on-site to receive up to an additional $10,000 in cash and an opportunity to partner with Purina on a project. Posted by chesliepickett on Jan 31 2019. Filed under Hot Products and Services, The Buzz. You can follow any responses to this entry through the RSS 2.0. Both comments and pings are currently closed.